Yet another football commentator job during the Football World Cup! For someone who doesn't really follow football, I seem to get a lot of football commentator work! I can't complain, though, as it's one of the more fun voiceover styles to do. 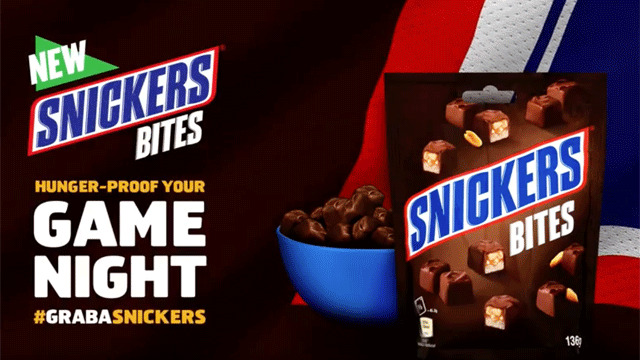 Snickers Arabaia got in touch and asked for my services — I guess they'd seen my football commentator voiceover showreel and fancied me for the part. 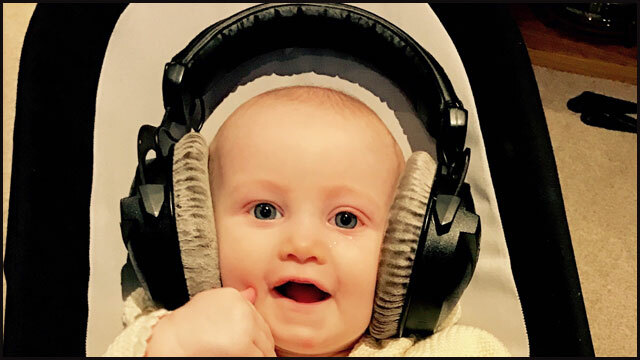 There's always a spike in football-related voiceover work during the World Cup; if you'd like to hear some other examples, take a look at my iBoy football commentator voiceover and Betfred football commentator voiceover videos. Do we need to say any more about Snickers? In these little blog posts, I usually like to tell anyone reading a little more about the brands I work with. However, there's perhaps not much point in telling you about Snickers; I mean, it's one of the most famous and beloved chocolate bars in the World (including the Arab World, apparently). They were a pleasure to work with and I'd be happy to work with Snickers, or the wider Mars company, in the future. If you're working on a promo video, explainer video, or perhaps something completely unique, and you like the sound of my football commentator voice, please feel free to get in touch. 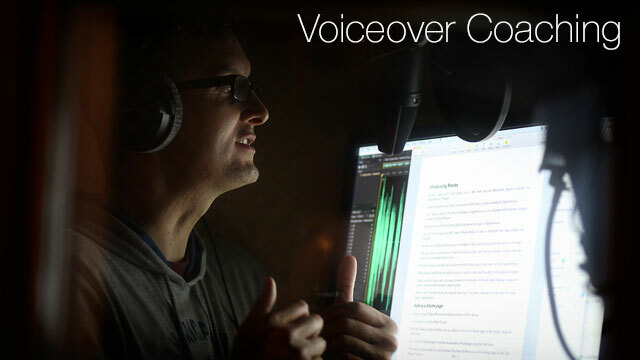 If it makes things easier for you, I'm happy to provide a free voiceover sample from your script to help you figure out if my voice is the right fit for your brand or project.